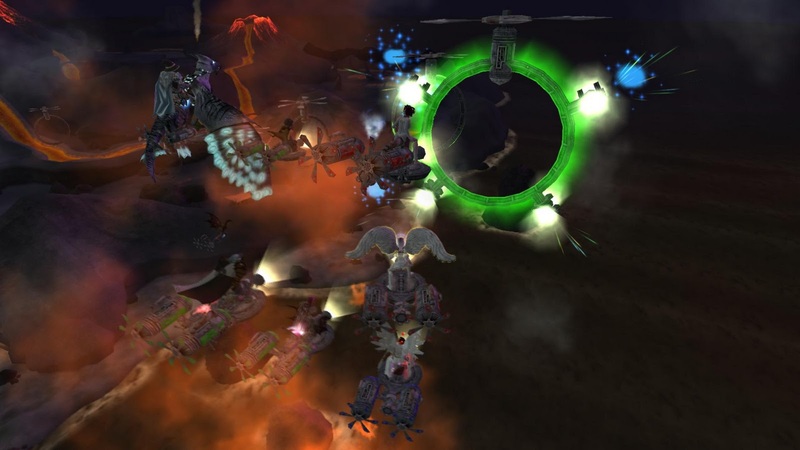 ECTmmo.com- MMO Blog: The Adventures of Kaozz...: Crash Test Dummies! 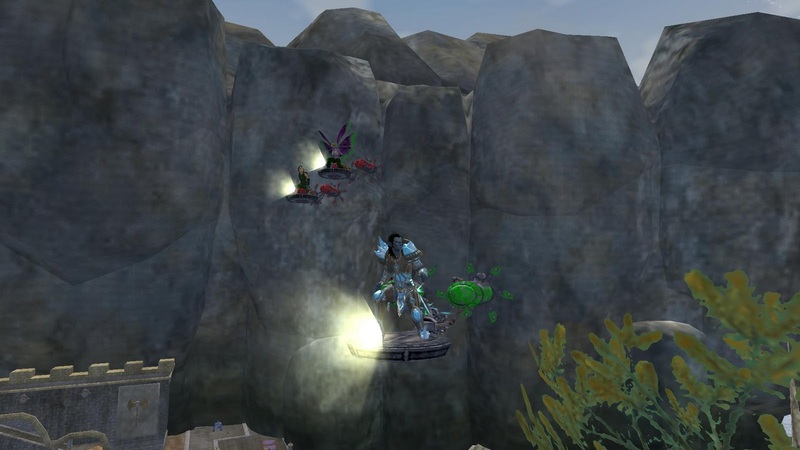 Yesterday in EQ2 we had the Aether Races, a quite fun change of pace. Basically you get to ride around on a gnomish hover pad, in the air, through hoops while avoiding turbulence in the air, all while trying to make good time for the rewards. My first few rounds were just getting use to the tracks and the most annoying one, by far, was Lavastorm. At one point I yelled at the screen- FFS! Not my best moment but doing this one on two characters with a wrist brace on, well... it had me a bit grumpy! All in all it was good fun, I loved the event! I hit 81 earlier this morning. I am trudging my way through the last nine levels. It feels slow but it's mainly because I want to hit ninety soon. I am so ready to have a max level character. I've died a few times today and that's not making things any better. I suppose I am just rushing a bit and not being as careful as I should, EQ2 isn't quite the faceroll game that some MMO games are. You have to be careful and watch your back. Dire hit 61 yesterday, so he's catching up! He's gained six levels to my three, lately. Also, Pid popped up in EQ2 and I can't wait to catch up with him, sometime soon, and have him join us in some dungeons. It's so nice seeing friends again! And.. That's it for today. Safe adventures!